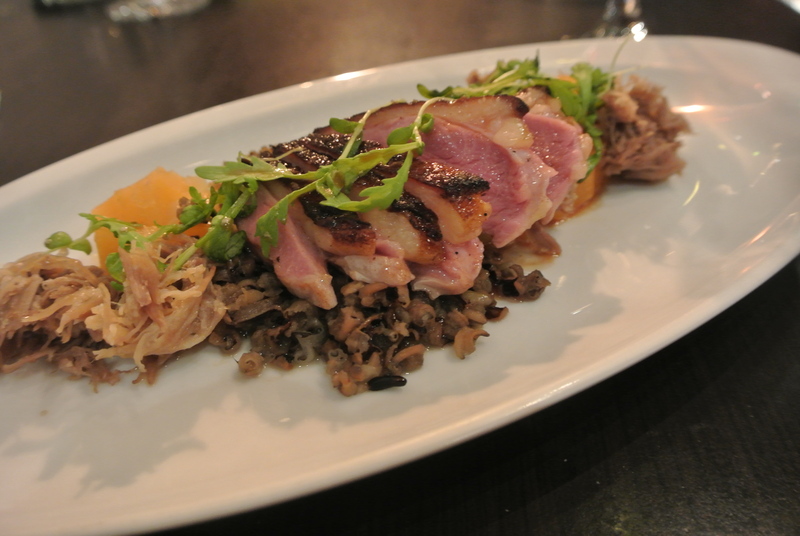 Every winter for 2 weeks, the restaurants in the city of Toronto create 3-course menus for lunch and dinner at a reduced price – between $15-$25 for lunch and $35-$45 for dinner. The best part of this is that you get to try restaurants you might not normally try or eat at some of the more pricier places at such a discount. Over the past couple of years, the restaurant list hasn’t really changed but this time I decided to get back out there. So Lucien was first on the calendar. 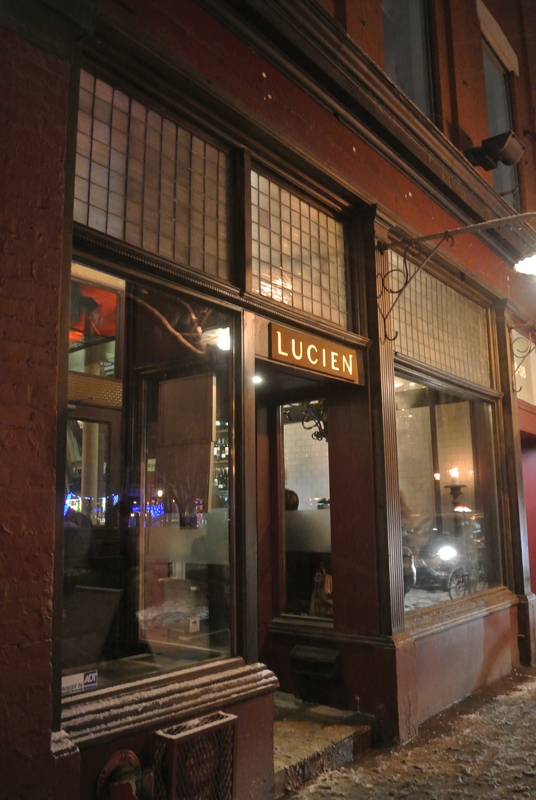 I actually first read about Lucien in enRoute magazine a number of years with nothing but great reviews and my expectations were high going into the night. 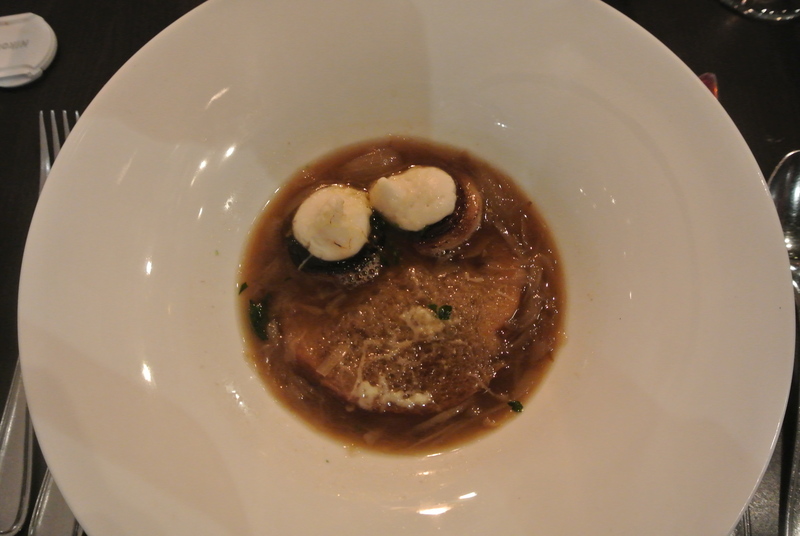 The meal itself was good – the french onion soup wasn’t too salty (when most are) and the duck, pretty decent. 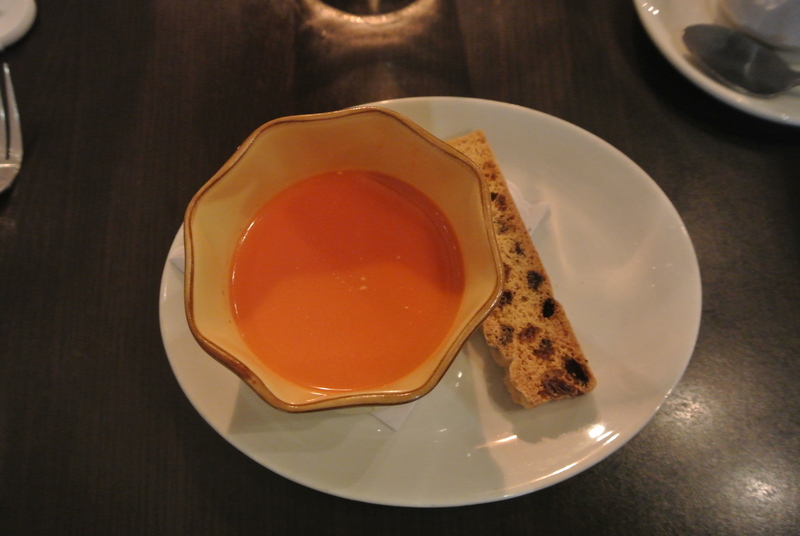 I’m still on the fence about my dessert, pot au creme with cumin and a carrot gelee – I almost felt as though I was eating a savoury dish yet it was a dessert so my taste buds were definitely confused. However, I think I was most disappointed in the service. We were literally being pushed to leave and if there’s one thing I don’t appreciate, its being pressured to finish. But check out my meal! This looks like a great spot. 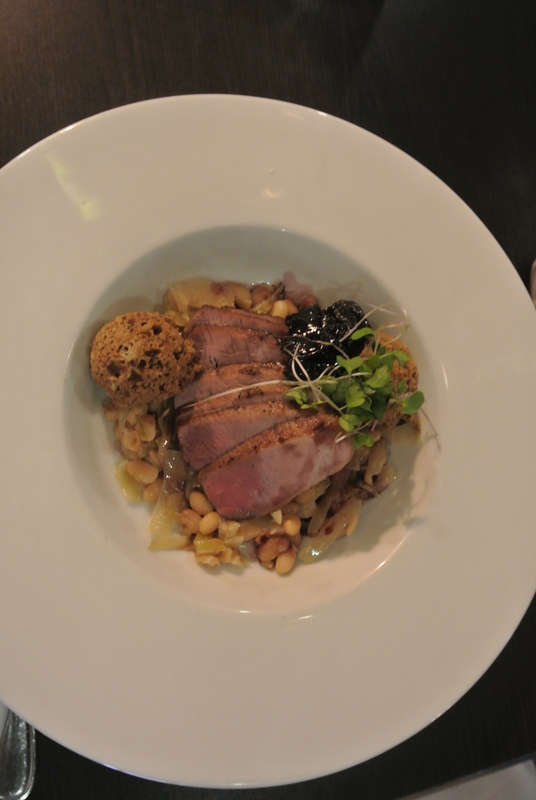 Just had Winterlicious lunch at Pangaea last week--three mouthwatering courses for $20! 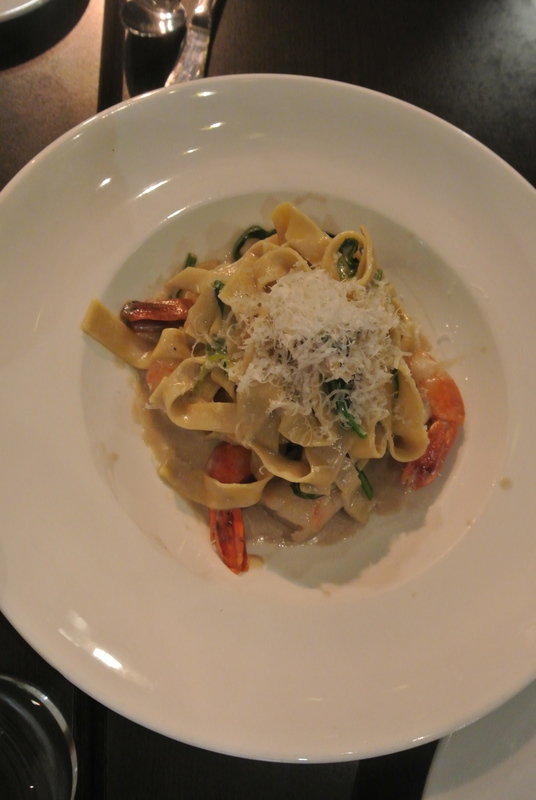 Definitely the best time of year to dine out in Toronto!